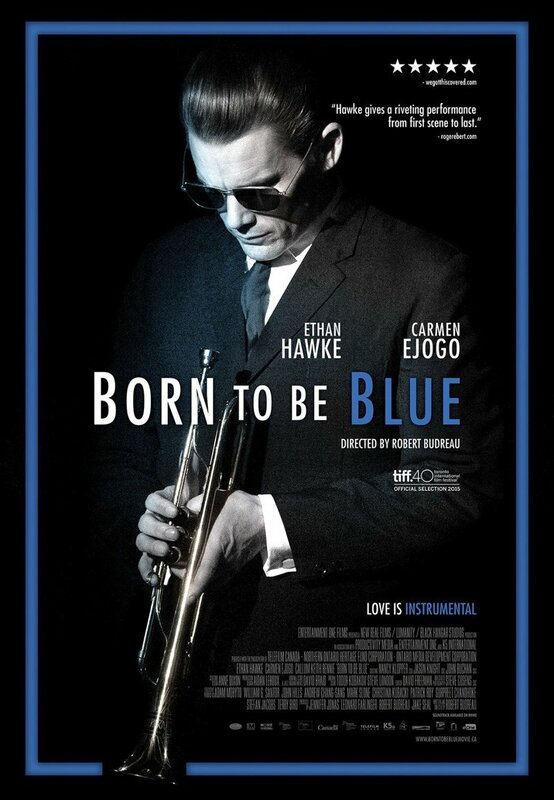 Born to Be Blue DVD release date was set for July 26, 2016. During the 1950s, trumpeter Chet Baker was the epitome of West Coast cool jazz. But a heroin addiction had put his musical career on hold and left him afoul of the law. Now it's the year 1966, and a movie company asks Chet to star in a film about himself, a biography that focuses upon his life and music during the previous decade. Chet willingly takes on the project. He finds himself attracted to Jane Azuka, the actress who plays his girlfriend in the film. On Chet and Jane's first date, he is brutally attacked by a gang of thugs. With his front teeth broken, Chet fears he can no longer play his trumpet. But Jane inspires him to undertake the long road to recovery.